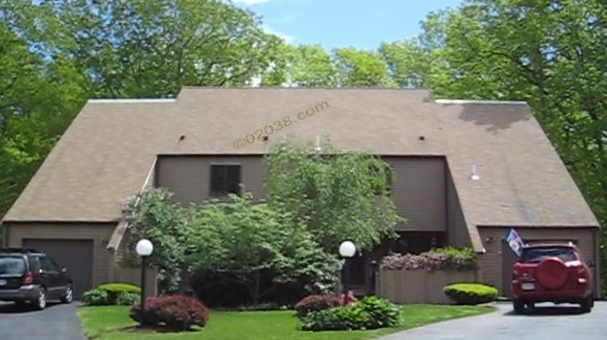 Forge Hill is a popular townhome community of 64 homes in the Town of Franklin, MA. These condos enjoy a prime location. 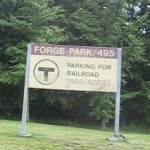 Both I-495 and the Forge Park MBTA commuter rail station are within a 5 minute drive. Also close by are lots of retail shopping and services. Forge Hill residents have easy access to walking trails and a modern YMCA. Below are all the townhomes presently for sale at Forge Hill. Introduction to the Forge Hill Condos in Franklin, MA. Residents of Forge Hill enjoy easy access to a extensive walking trails and a modern YMCA. The video gallery above gives you an excellent overview of what the townhomes at Forge Hill in Franklin, Massachusetts have to offer. 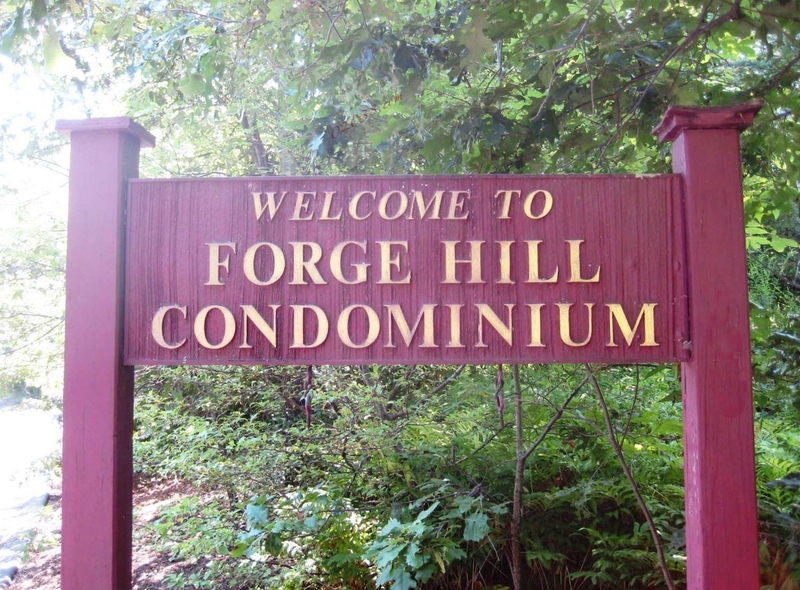 The posts below provide more details on the Forge Hill Condominiums. You can learn about the home styles and grounds at this condo community, check out the wonderful shopping and services near Forge Hill and see the unusually rich recreational resources just steps away from these desirable townhomes. 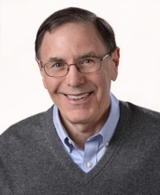 Contact Warren Reynolds to tour the homes for sale at Forge Hill. 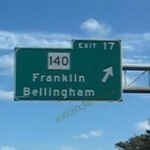 He can also answer all your questions about this condo community in Franklin, MA!